The holiday season is the most wonderful time of the year, there are happiness and joy in every nook and corner. 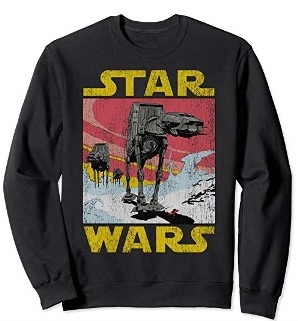 What makes it awesome is when we do shopping but what if someone on your list is a Star Wars fan? If you’re on a budget, out of ideas or don’t have much time left – Don’t Worry! We’ve done all the work for you! 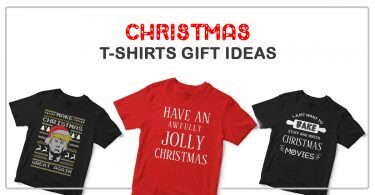 The following is a treasure trove of awesome gifts that will make Christmas the best. 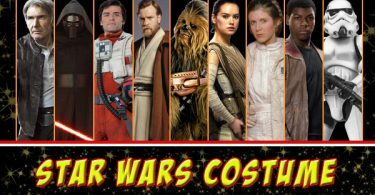 So buckle up your belts and put on the helmets as we wander through the galaxies far far away with these 34 Star Wars Christmas Gifts. 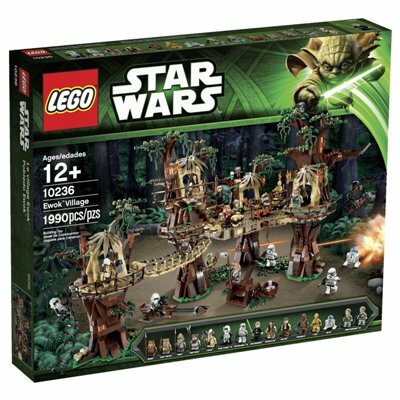 There are many Lego Star Wars Gift sets that let you recreate your most famous scenes from the movie, and this set is one of those sets. With this set, you can recreate the whole assault on Hoth with all the Stormtrooper, Han Solo, Luke Skywalker Lego action figures. 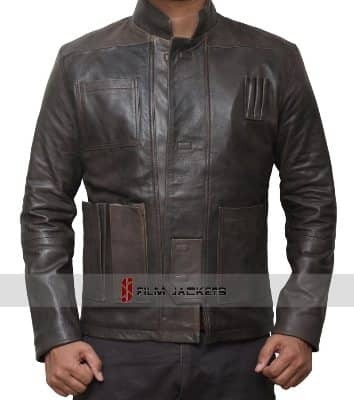 Check out the awesome new apparel worn by Alden Ehrenreich as Solo. This one comes with Screen Accurate details that provide endless comfort and looks astonishing denim jeans. 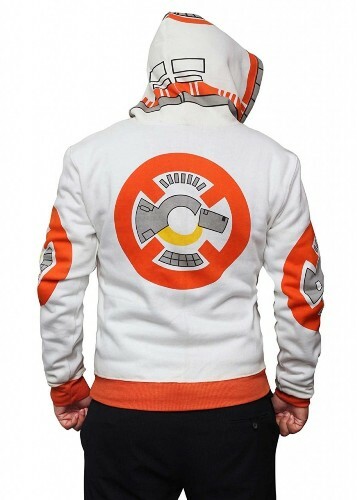 This hoodie is inspired by BB-8 and made of cotton and polyester to assure total comfort. When you have someone special that you like to surprise, go for these cute Personalised Star Wars Gifts. Designed to cherish every morning of you and your lover. 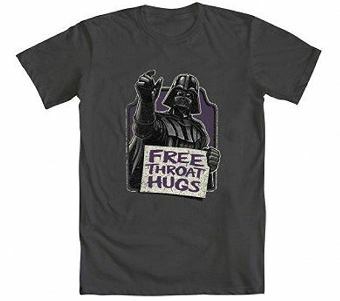 This one is the best, referring to the telepathic superpowers of Darth Vader and how he can crush you without even touching you. Perfect to give to any of your friends or family. There must be a little one on your list and if that’s the case, this cool robot toy is going to work as a playful companion at home. 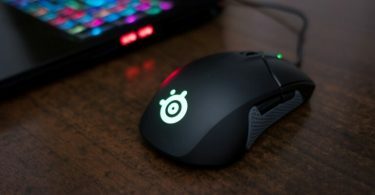 Supports both Android and iPhone. 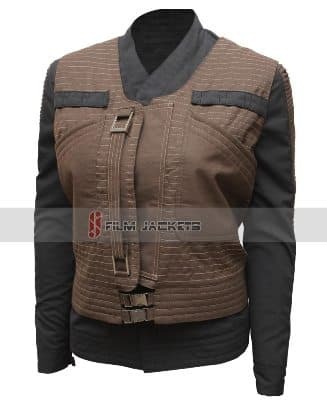 The second jacket we suggest for your bucket of Star Wars Christmas Gifts is this charming apparel that was worn by Harrison Ford. If you give this to any of the force fans around you, he will obey your command for the rest of eternity. So giving out anything related the best friend of Han Solo to any fan would be more than a gift to him. 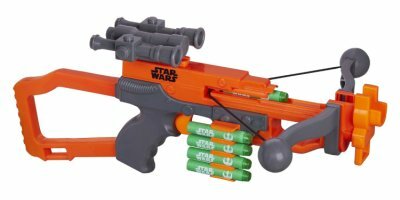 And this bowcaster is no different and as it turns out it is better than the Star Wars Guns. Luke Skywalker was the uncrowned prince of the original series. And, the scene with his father Darth Vader is still stuck in our memories and is regarded as one of the best movie scenes of all time. We could go on and on about the importance of Skywalker in the movie, but we think you already know since you are such a big fan. The yellow jacket is made by mingling cotton and satin, and the flashy color makes it stand out in the abyss of ordinary jackets. This would be the best one of the best Star Wars Christmas gifts for the true fans. 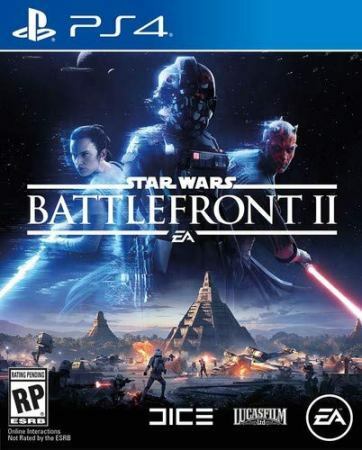 Someone with a PS4 that wants to enjoy Christmas playing video games all day should get this Star Wars Battlefront 2. The game is also available on Xbox One and PC. This T-shirt featuring the text is very cool and geeky. You can gift this to those nerdy girls of yours whom you hate for being so smart and always lecturing you on rocket ships and all. 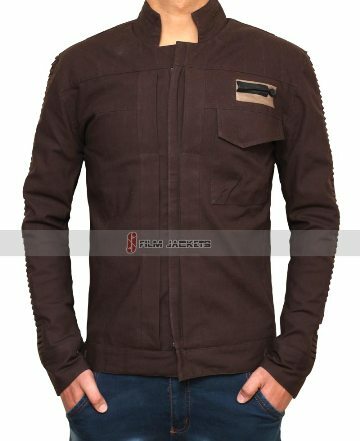 With the same design, this Finn Jacket is available in a more up-to-the-minute color-chocolate brown. The quality and design are the same the one showed up earlier, but we have altered the color to make it more catchy and appealing. 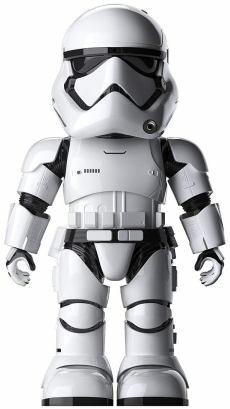 Similar to Stormtrooper, this one is also operated via Android and iOS. 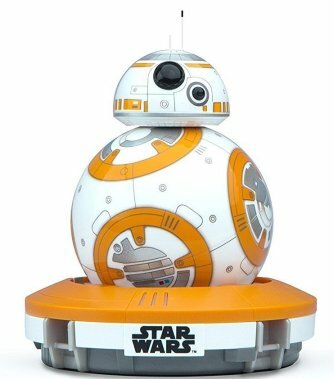 It’s cool, cute, awesome and makes perfect Star Wars Gifts for Kids. The soft, smart and often silent Captain Cassian won our hearts with his cool, calm and helpful attitude. If you have any friend who has the same personality traits as the Captain, then you need to give them this fancy piece of art. 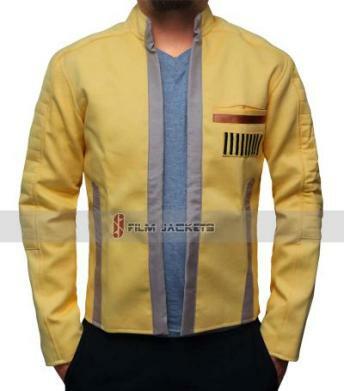 This jacket is made of very soft cotton with mind-boggling design as in the movie. 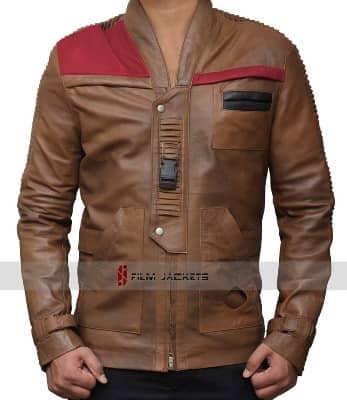 You can also make your Star Wars costume with the help of this jacket. Once winter is over, your kids might ask you to buy them new school bags so why not do it now! 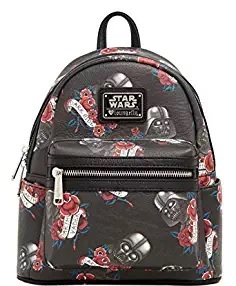 This cool backpack has standard pockets and enough room to keep all books. Made for both boys and girls. Haha! That pun got me, and I am sure as Christmas that you are smiling too. Talking about the vibrant color and folksy design we have nothing but praise for this sweater. 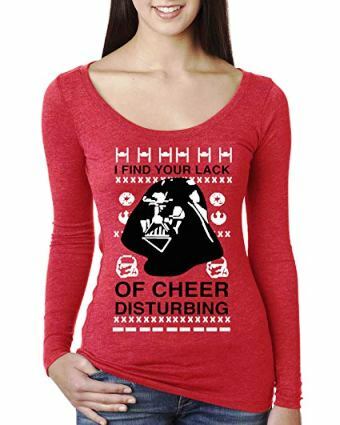 Darth Vader Sweaters are the best Star Wars Christmas Gifts you can give and help him embrace the dark side-cheerfully. 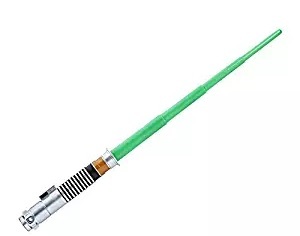 In the Star Wars universe, green is the symbol of peace, and only the men with eternal peace carry this Laser sword, such as Luke Skywalker or great Master Yoda. You must gift this lightsaber toy to the most pious and peaceful personality around you. 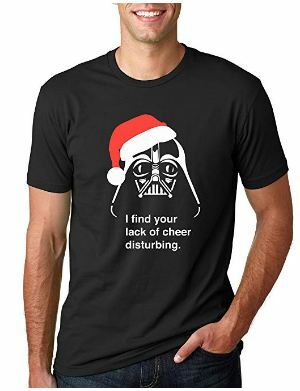 Put a cheeky grin on your recipient’s face with this Darth Vader T-Shirt with a funny line. Made of high-quality and supersoft cotton. 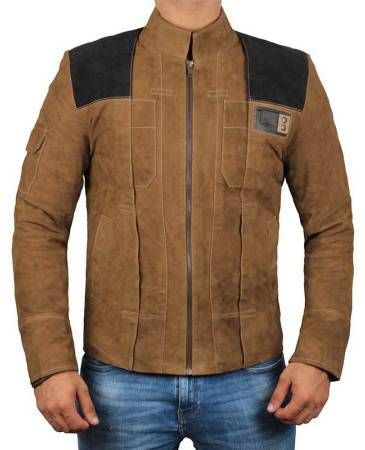 After BB8, this beautiful apparel will take the breath away from anyone who receives it. This preset will certainly rank as the best Star Wars Christmas Gifts on our list. Another personalized Star Wars Gifts for ladies. This piece of clothing is so jazzy and convenient that women love and treat it as their darling. Now think what you can become to them if you give them this enticing apparel! I am sure as hell you have a giant in the group, the one who is taller than all of you combined. Give him this sweater to remind him how tall he is. It is made from 100% acrylic, comfortable, warm and cozy material. 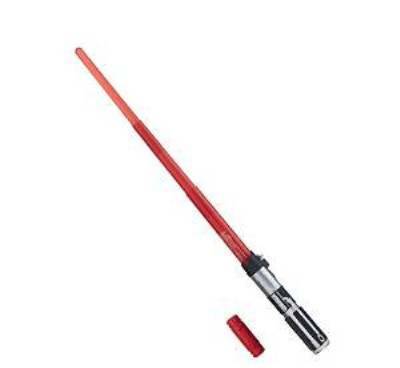 Red is the opposite of green, the mode of this lightsaber is evil and power. The most sinful and power lusted character carry this Laser Sword, such as Darth Vader and kylo Ren. But, we know there is no such evil in your social circle so you can give it to the wickedest and slickest person of your crew. The Finn jacket has also made it to the front seat. Made up of real leather, and the internal is viscose which is stitched into to absorb moisture and give a warm and affectionate feeling. This is the Imperial transport of the stormtroopers as seen in the animated series namely Star Wars: Rebels. 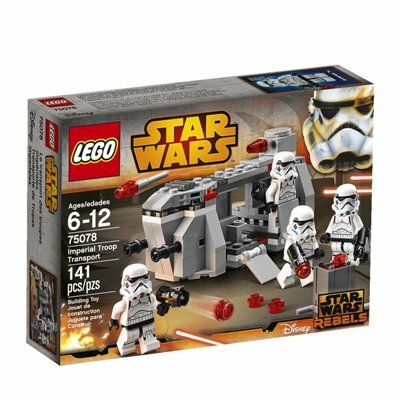 From Lego needed to make the vehicle to the troopers driving it and their weapons this set has everything one will ever need. 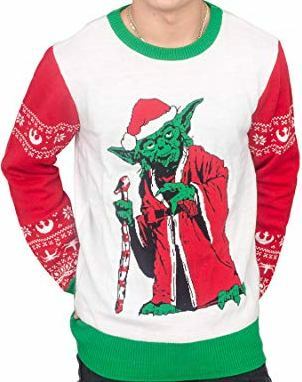 This Yoda Star Wars Xmas Sweater is for you, he has your back in all the situations, Get this amazing apparel for winter. 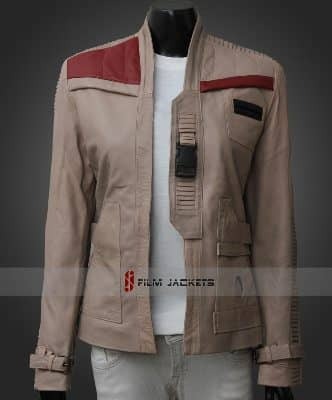 Ladies can also join the Resistance by dressing up in the Finn Jacket. This design is also as appealing to the other half of the total population. 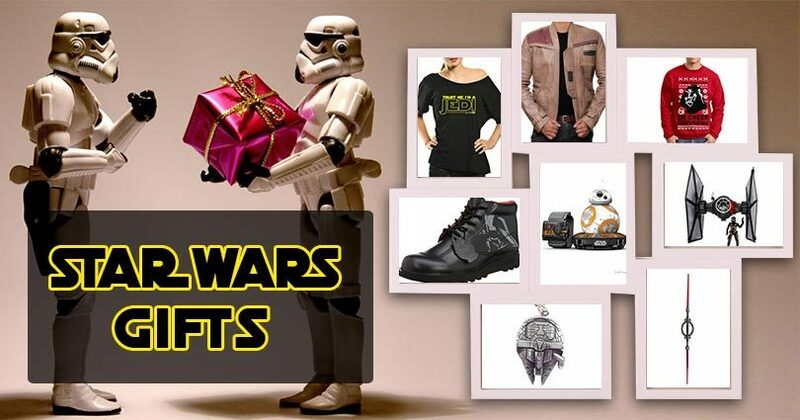 If you have a special lady, why not purchase this Star Wars Novelty Gifts? 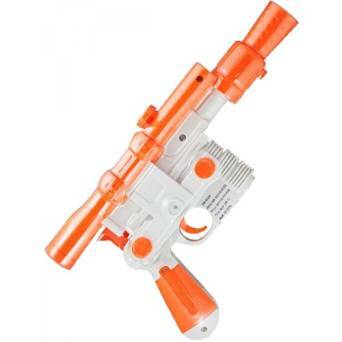 Star Wars guns are a very traditional gift too among the star-frenzy fanatics and Han Solo Blaster is just top of the stack. 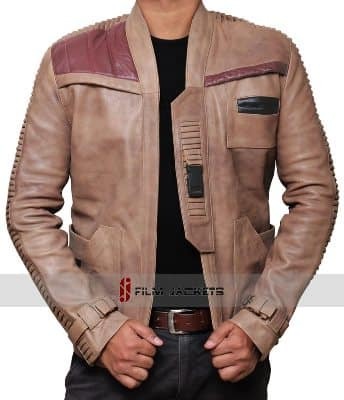 Made up of good durable material by one of the very trusted manufacturers, this can also be used as the accessory for Han Solo Costume. 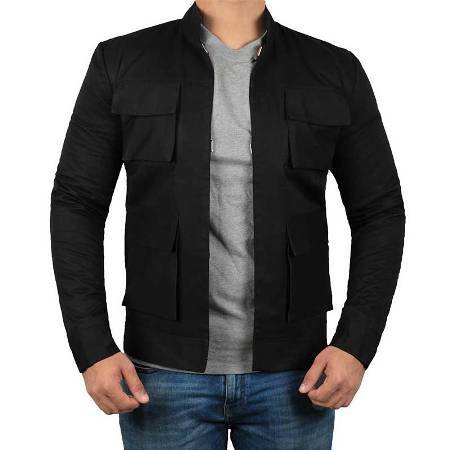 If you’re looking for something unusually to offer than add this Solo Black Jacket in your Star Wars Christmas Gifts Bucket. Constructed from cotton and internally lined with viscose. It’s so cool you won’t mind ignoring your recipient and keeping it for yourself. Let’s go back in time a little and remember the only antagonist that has shown that he can fill the boots of the great Darth Vader. Yes indeed, we are talking about kylo Ren. 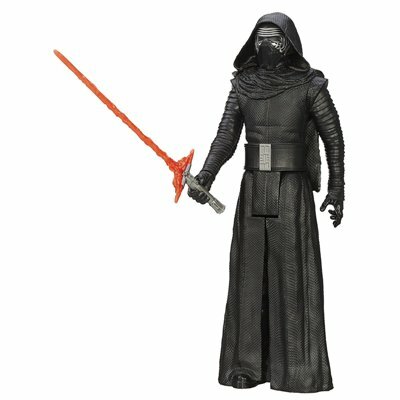 Appeal to the dark side of the force by giving them this figure with movie accurate appearance. 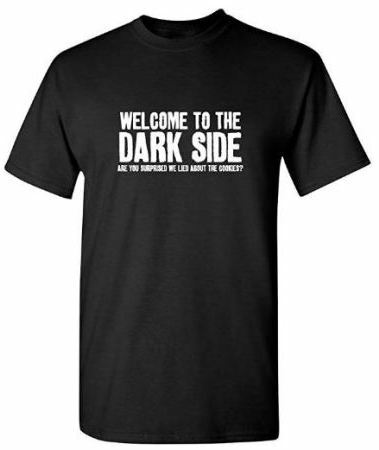 This T-shirt is enough to get you on the dark side of the universe. The imprints on the shirts are very riveting and refreshing and make you imagine you what would happen!!! 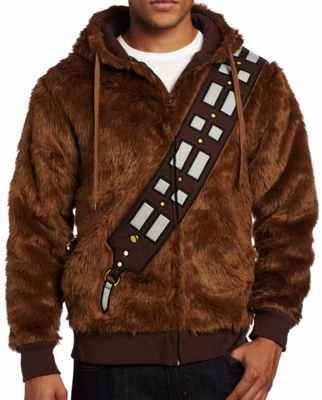 This Chewbacca hoodie is a great present for this year’s freezing winter. It is warm and cozy and has the perfect material for wearing in winter. You must give it to the biggest Chewbacca fan. 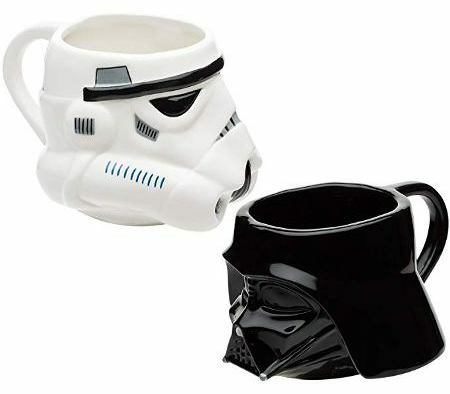 Someone with Star Wars obsession won’t mind drinking coffee in this every morning. A unique collectible that will definitely appeal your listed friend or family member. 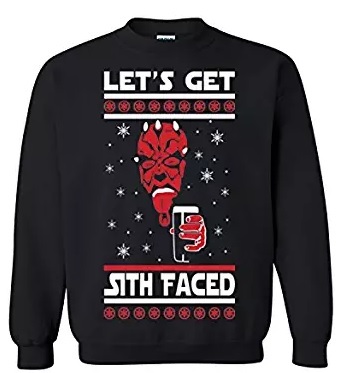 Give the ultimate fan this Star Wars Ugly Christmas sweater to show how much you care despite his ugly little gimmicks and occasional rants of despair printed. 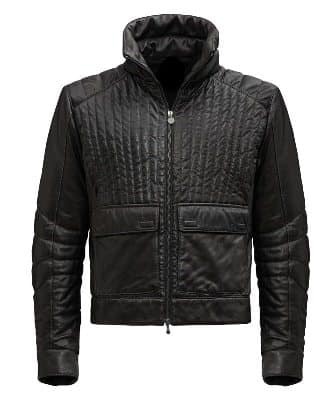 Adding the cherry on our Star Wars Christmas Gifts is this all black jacket from the dark side of the force. Despite being the main antagonist, Darth Vader is loved by almost every fan of the franchise. 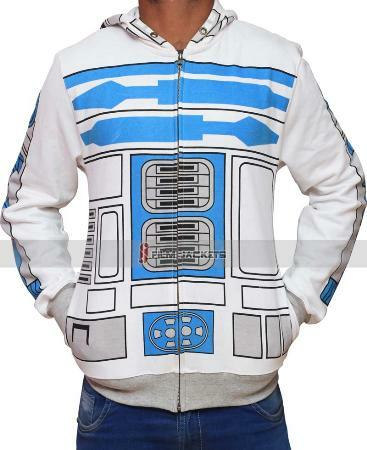 For Christmas, you can present this jacket to almost any Star Wars lover. With that, our special expedition of the Personalized Star Wars Christmas Gifts ends here. It was a long journey filled will all kind of nitty-gritty stuff that is going to make your gift giving more joyful. Don’t forget to like and share this blog.